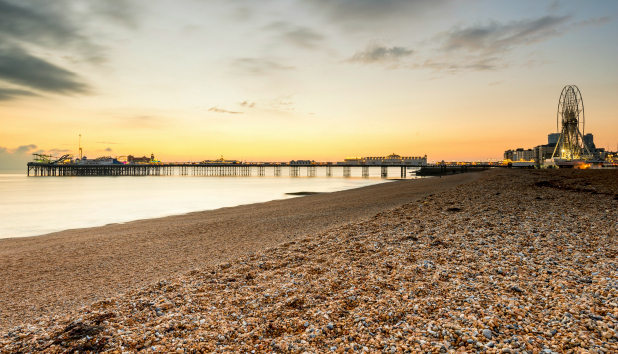 Top unis for nightlife: Which? University Student Survey 2018 - Which? When the sun goes down, will your university keep you entertained for three years? Or will your options run dry before the end of your first term? We surveyed more than 10,000 undergraduates in the Which? 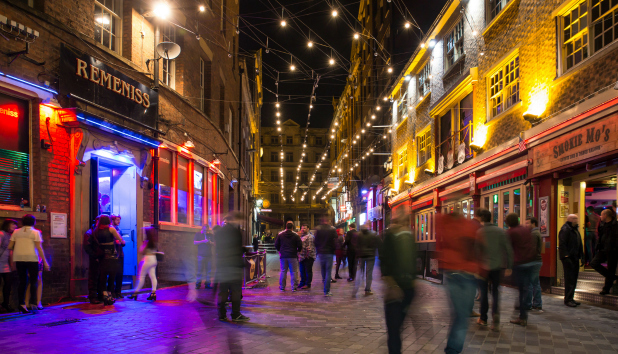 University Student Survey 2018 to find out how they rate the pubs, bars, clubs, music venues, theatres and more, on their doorstep. The top-end of the nightlife category is significantly less crowded this year with 10 universities being rated highly by students. Note, while union bars on campus are usually only for those who study at that university, you won’t be restricted when it comes to places and venues in town. So if you’re a Liverpool University student, check out the comments from Liverpool John Moores University students too – they’re just as relevant. 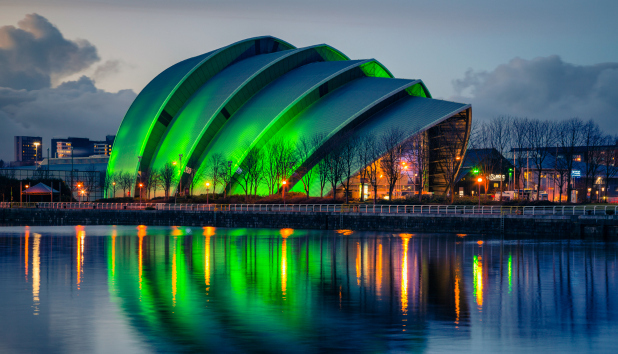 If a great night matters to you when making your university decision, you’ll want to head up north: seven northern universities made up our top 10, plus one Scottish university. The cities of Newcastle, Liverpool and Manchester all saw their main two universities rated highly. That's a solid indicator you’re in for a good time, regardless of which uni you choose here. In fact, Newcastle University and Northumbria University were rated overall joint-top last year, so they have some competition on their heels. But if you don’t want to head too far up north – perhaps you don’t want to stray far from home – you don’t have to deprive yourself of a good time. Nottingham Trent University and Sussex University are holding the fort down for the midlands and south, respectively, when it comes to hotspots once the sun sets. It's interesting to note that no capital cities were highly rated despite what you would expect of large, populated cities such as London or Cardiff. 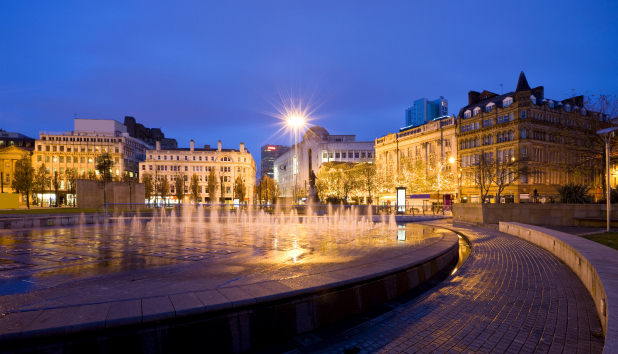 Read about University of Leeds or student life in Leeds. 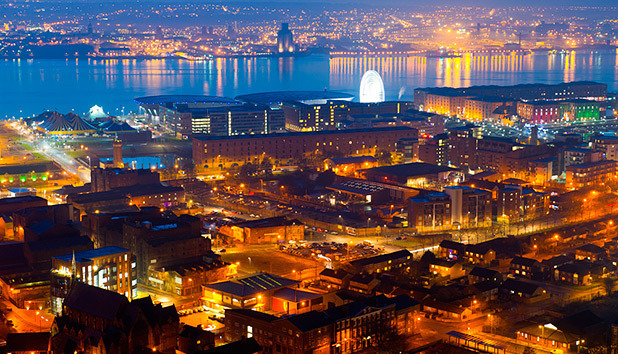 Read about University of Liverpool or student life in Liverpool. Read about? Liverpool John Moores University or student life in Liverpool. 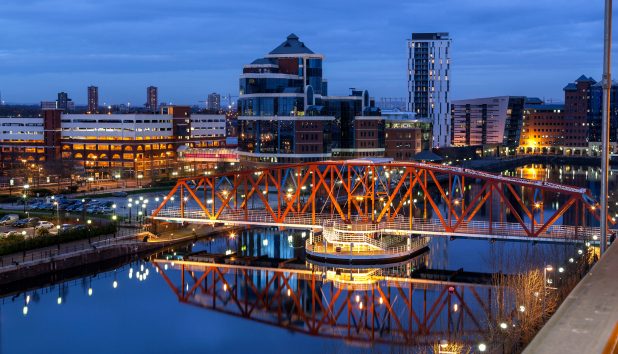 Read about Manchester Metropolitan University or student life in Manchester. 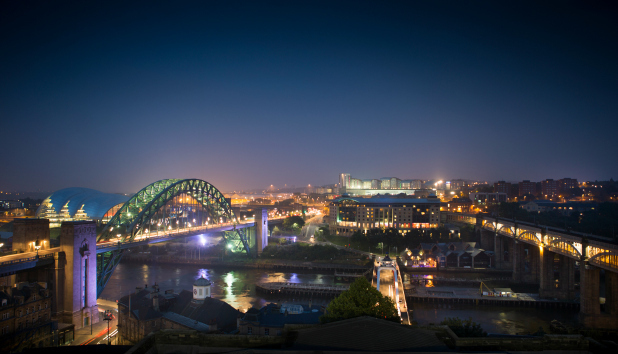 Read about Newcastle University or student life in Newcastle. 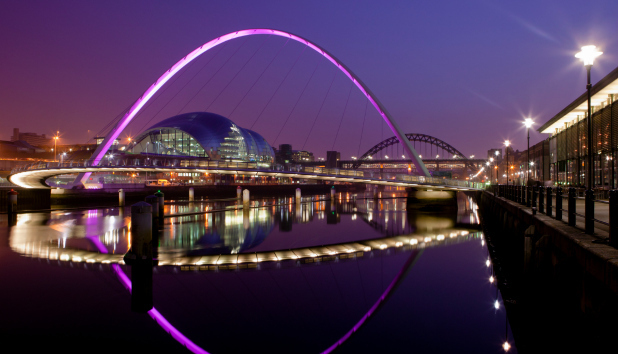 Read about Northumbria University or student life in Newcastle. 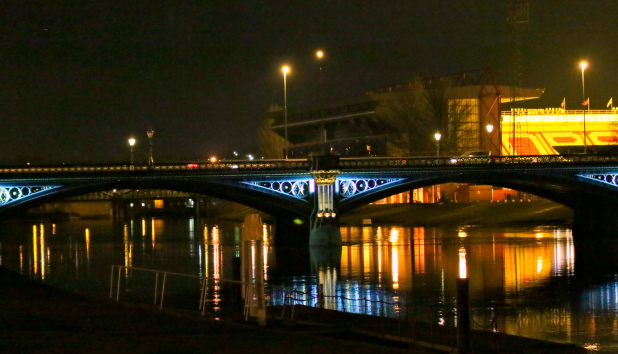 Read about Nottingham Trent University or student life in Nottingham. What’s your trivia knowledge like? Read about? University of Strathclyde or student life in Glasgow. We asked students to score their university on how diverse the local nightlife is, as part of the annual Which? University Student Survey. Each year, Which? commissions this independent survey of current higher education students in the UK to find out more about their experience of university. We surveyed a total of 5,081 students from over 127 institutions this year, merging findings from our 2017 and 2016 surveys to give an overall sample of 10,754 students. The survey sample used to analyse the nightlife category was as follows: third years responding to the 2018 survey; second and third years responding to the 2017 survey; and all respondents to the 2016 survey. Our minimum threshold was 30 respondents per university – standard for our surveys that use this linear plotting technique, and is based upon empirical testing of a range of sample sizes we carried out in 2014.